While you may want to head to the Sin City to have the time of your life, each year in January, Las Vegas becomes the hotbed for every technological innovation known to man. 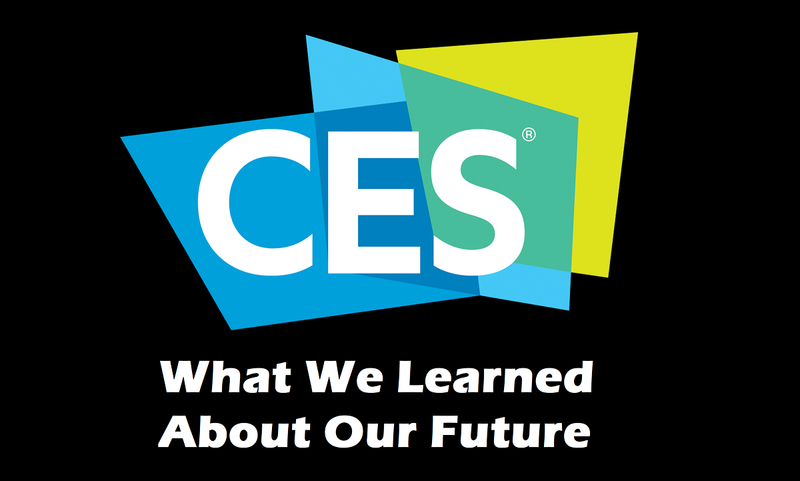 The Consumer Electronics Show (CES) 2019 was a revolutionary one, just as it has been for decades now, but with the transitioning era, CES has become a spotlight event of sorts. While most gadget enthusiasts end up focusing only on the latest and greatest smartphones and accessories that are released at CES 2019, there’s a whole lot more to watch out for. Inspiring innovation from the largest brands in the business to the up and coming startups, the event this year garnered massive support with more than 4000 exhibitions in total. From baseline consumer products that will be a welcomed addition in every household, to talking robots that have mindboggling AI built into them, CES 2019 had it all. Each year, this mammoth tech event offers a glimpse into the near future, giving consumers a window into what kind of gadgets, software tech, smart cars, and even home appliances to expect. While the bigger brands such as Samsung, Qualcomm, LG, Toyota, and others are showcasing products with actual launch plans, others are still running on polished prototypes. Out of the sea of inspiring and innovative technological advancements that were put on the shelves at CES 2019, here are our tops picks that redefine reality as we know it. Each and every year at CES, the biggest brands in home entertainment come together to offer a gateway to the future of visual and audio entertainment. 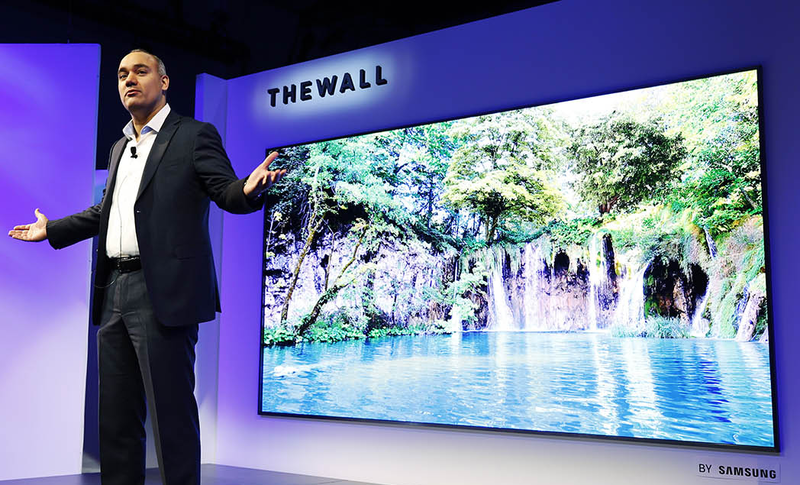 CES 2019 was especially noteworthy for the appearance made by South-Korean giants Samsung and LG, both debuting their futuristic, yet readily available LED HDTV technology for everyone to behold. Samsung Modular 4K TV was the first eye-catcher in the arena, offering a way to create your very own home entertainment screen without being fixated on a specific size. Termed as Micro LED TV, this latest innovation in 4K HDTVs allows you to create your very own TV of any size and aspect ratio, ushering in a new era of personalization in home entertainment. 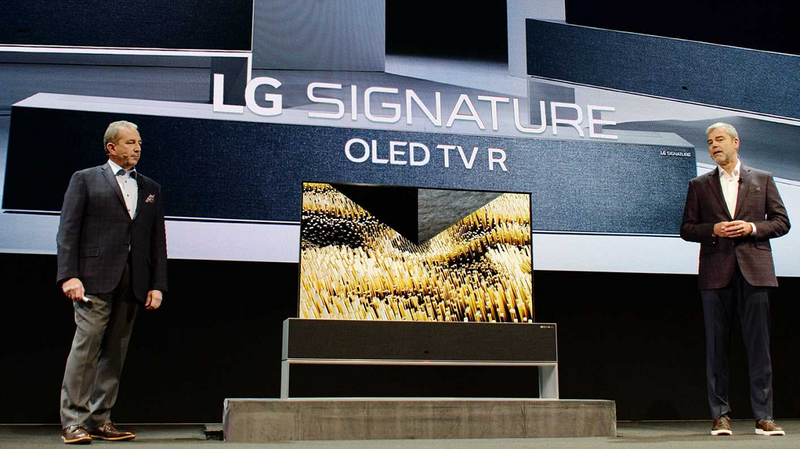 LG Signature OLED TV R is another revolutionary piece of tech introduced this year, dubbed as the very first rolled-up TV screen of its kind. The 65-inch mammoth screen scrolls vertically upwards out of its aluminum base which house the speakers, while the 3mm thick LED panel offers rich and vibrant colors with the iconic deep blacks that you’d expect. AirPlay Video goes open-source for casting your favorite content from your iDevices to the Smart TVs of your home. Sort of a surprise package rolled out by Apple to create a buzz around the brand, AirPlay will now be available as a feature to cast media from iPhone, iPad, MacBook, and iMac to supported Smart TVs from brands such as Sony, LG, Samsung, and Vizio. As smartphones have become more of a spectacle for the MWC (Mobile World Congress) each year, there wasn’t a lot going on in terms of new launches at CES 2019. However, there was the exception of a few devices that stood out, but it wasn’t brand power that helped them, but the sheer innovation behind them. Royole FlexPai was the highlight among mobile devices at CES this year, is deemed as the first foldable Android smartphone that is set to be available for sale soon. Built with the very first tablet-sized OLED display that is capable of being sandwiched in half, this isn’t the first time such design has been unveiled at CES, but it’s the first time it has been perfected. 5G technology for the next generation of internet connectivity is what had most of the nerds going crazy this year at CES. 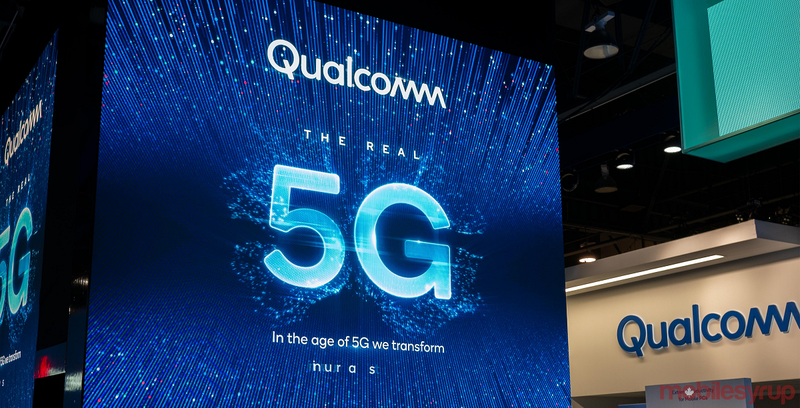 Offering blazing fast download and upload speeds with record-low latency times, 5G is already set to change the way we use our mobile devices, with Qualcomm already branding the Snapdragon 855 SoC as “5G ready” for the future. We’ve been hearing about Google’s self-driving car literally making rounds across the United States for a few years now, but it hasn’t borne fruit yet commercially. With CES 2019 being a hotspot for innovation in upcoming automobile tech, the race to reach the top of the mountain for the best self-driving car is heating up among the giants of the industry. From Audi creating an in-car movie theatre with the unmatched drive-in entertainment system to brands like Kenwood and Bosch offering their conceptual ideas over future cars, there is a lot to look forward to in terms of emerging automobile autonomy. Even Amazon Alexa is bound to end up combining with your car to offer on-road digital assistance. The rise of Skynet may not be the scariest aspect of the growing dependency on A.I. tech, but it surely is finding its way into the basics of our daily life. This year at CES, Google Home, and Alexa supported smart devices from HDTVs to smart lightings made the news, but Google Home seems to be pushing ahead with more than 70,000 skills developed. The Lovot from Japanese startup Groove X is sure to replace your longing for a pet with its highly developed A.I. personality. 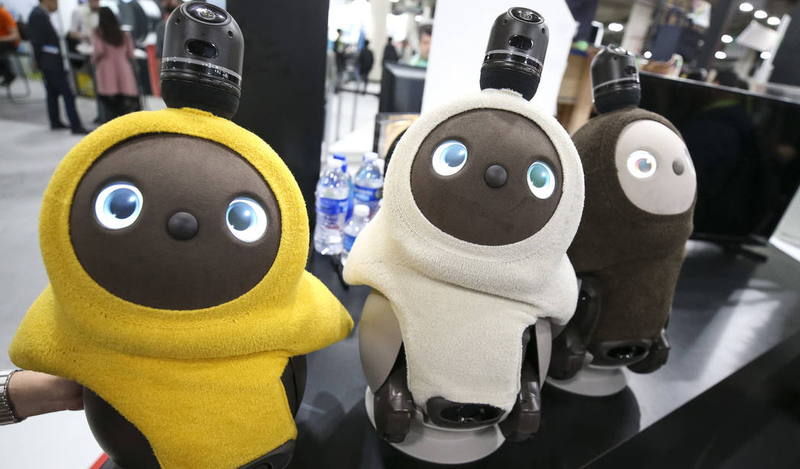 Designed to “nurture people’s capacity to love”, this tiny, yet technologically advanced robot with get attached to you and follow you around everywhere. From A.I.-powered sports equipment to home sanitation devices – CES 2019 had it all. With thousands of exhibition stalls across the massive arena, CES 2019 brought the best, and even the not-so-useful tech from around the world on a single platform. Each year, the Consumer Electronics Show bands together the conceptual designs and even finished products as the year begins, giving us a picture of what to expect in the near future. While the trend for growth in foldable displays continues to come to life, you can expect even more manufacturers to start working with flexible OLED displays. Although companies like Tesla and Google are already on the verge of perfecting autonomous driving, there are ways to go, and with the inclusion of rocketing 5G speeds, things will escalate quickly. Which was your absolute favorite product or concept that simply made CES 2019 outstanding in your opinion? 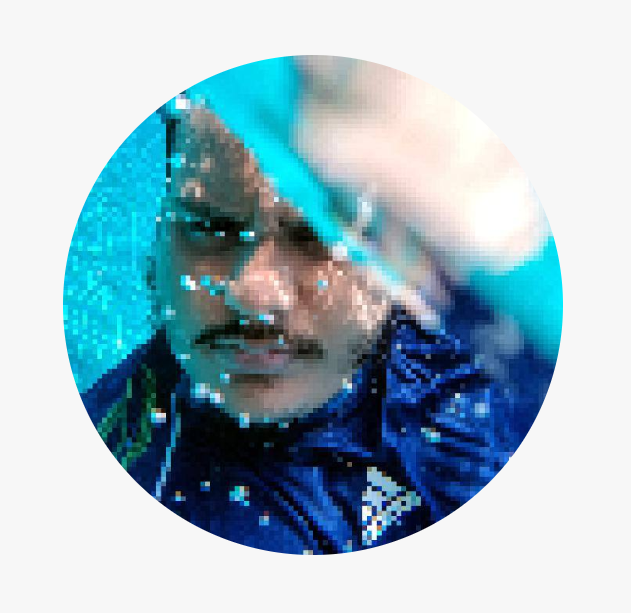 Be sure to share your thoughts in the comments section right down below. Will Samsung release the Galaxy M20 and M10 in the U.S.?